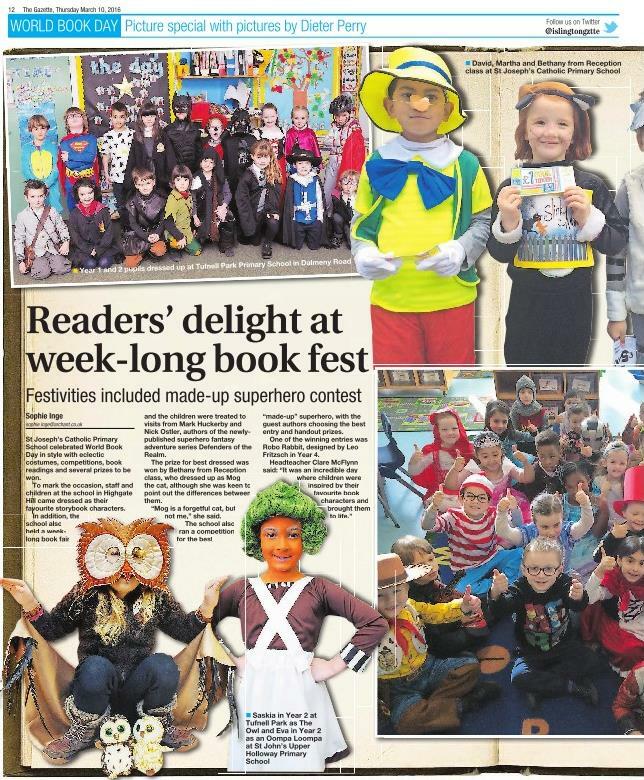 Read about St Joseph's World Book Day in the Islington Gazette - Thursday 10th March edition. 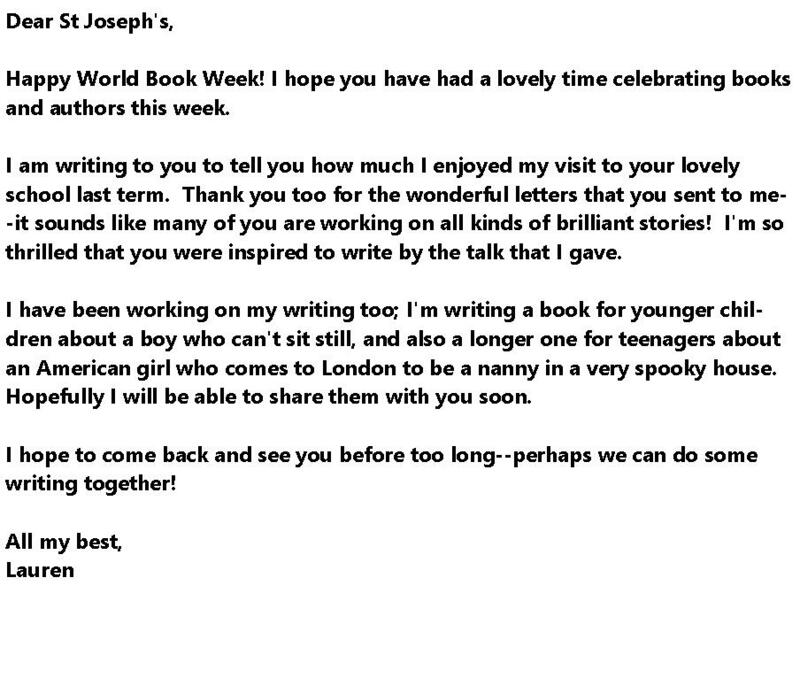 World Book Day turned into World Book Week at St Joseph's. 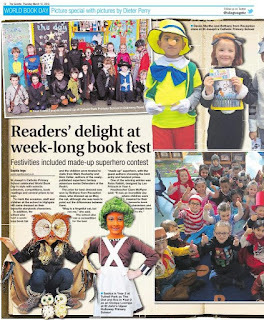 The week was packed with literary events including a book fair, dressing-up competition, visiting authors and a 'superhero' drawing competition. 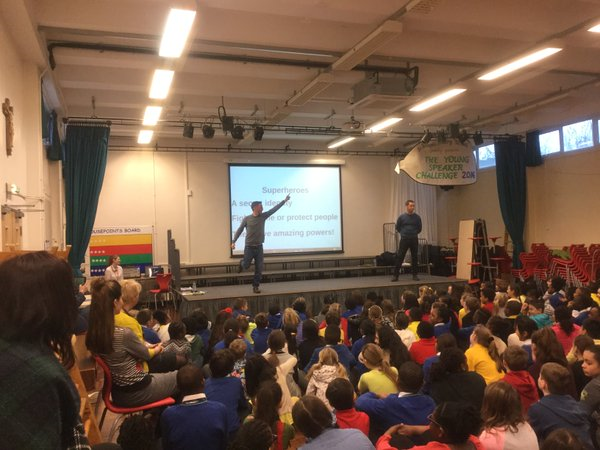 On Tuesday 1st March two fantastic Scholastic authors, Mark Huckerby and Nick Ostler, came to celebrate with the children. Their book 'Defender of the Realm', which was published on 3rd March (World Book Day) is the first in a royal superhero fantasy adventure series. 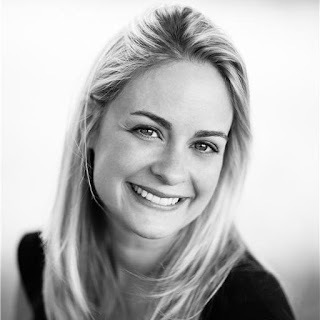 Huckerby and Ostler are talented TV scriptwriters of shows such as "Danger Mouse" and "Peter Rabbit". 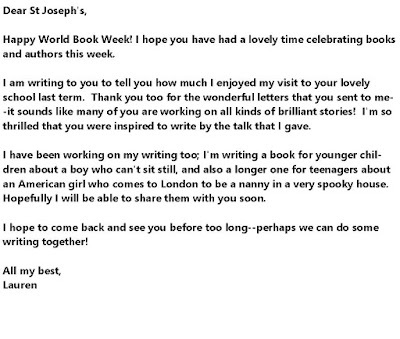 They gave a thrilling talk to the children in Years 4, 5 and 6 sharing tips on how to write a good story. Afterwards, the children got a chance to meet the authors and purchase signed copies. As part of the fun we ran a 'made-up' superhero drawing competition which was judged by Mark and Nick, who gave prizes to the best entries. One of the winning entries was 'Robo Rabbit', designed by Leo Fritzsch in Year 4. There are a selection of the fantastic drawings on display in the library. Well done to everyone who participated. Drop in and see them. It was a fantastic and fun event and all the children and teachers has a brilliant time. Thank you Mark and Nick and Scholastic! The Book Fair arrived on World Book Day, Thursday 3rd March and it was officially opened by our Head teacher in the presence of some of our librarians and parents. What a fabulous fair it was. So many children and parents visited the fair to browse and buy books helping to support our library. With every book bought we get FREE BOOKS for our school library! During the fair each class got the chance to visit the fair and explore, listen to stories and make wish lists. Our Scholastic Book Fair ran for a week and we made an incredible £2,240 earning a staggering £1,300 in resources for our library. THANK YOU! Enjoy your books! 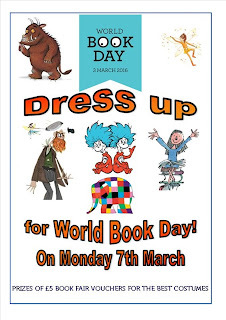 We had our dress-up day on Monday 7th March and it was a huge success with so many children and staff dressing up as their favourite book characters. Pictures are up on display in the library so drop in! 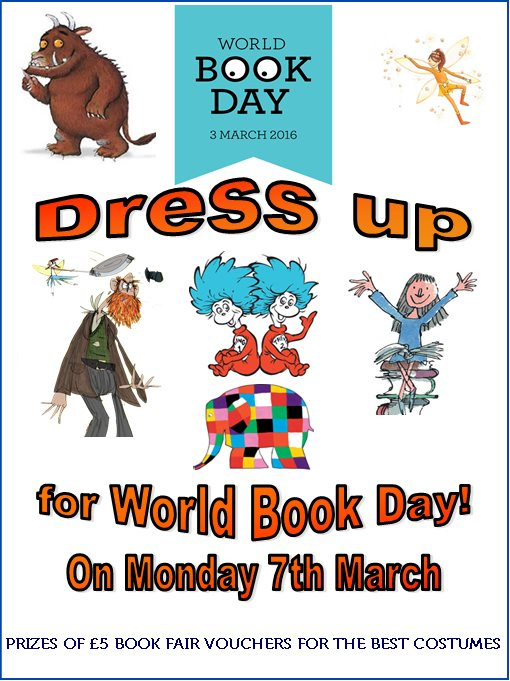 Congratulations to everyone for making our World Book Day into a fantastic Week! Don't Forget to exchange your £1 World Book Day Token for one of TEN special £1 World Book Day books or use it to get £1 off any book costing £2.99 or more. You have until 27th March so hurry! The Book Fair has arrived. Come and join in the fun!